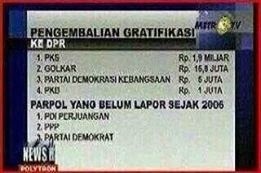 If everybody hate politics much, then why taking information source from this two scumbag media; Metro TV and TV One? Both of them form political party and actively spread terrorism mechanism when incident happened, and even display it live as reality show. Once again, open your heart and your eyes widely. Recently, Metro TV create new story about terrorism and they said if rohis is terrorist. The Rohis term refers to Rohani Islam, an extracurricular activity which provide Islamic knowledge to it’s member. This statement is irrational and Islam hatred tendentious. 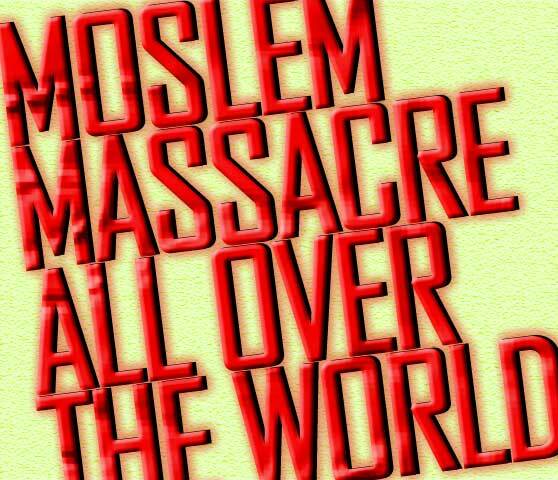 Their ex-journalist tell people about this, about how Media Indonesia run their business with anti-Islam philosophy. If you say that the source isn’t valid because isn’t come from mainstream media, then why trust the mainstream media since they were funded by Islam haters. You can read the fully ex-journalist statements here http://chirpstory.com/li/22633. On the other hand, there’s something fishy about Solo’s case. This is about Firman who got caught by the police, he got an alibi to prove he wasn’t terrorist and tell us about mainstream media is scumbag and has been paid. You can read Firman’s chronology here http://chirpstory.com/li/21702. 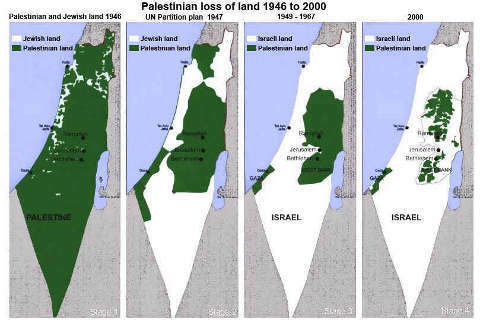 If those media have honesty and conscience, the picture above will tell who’s the real terrorist. None of those media investigated further about Firman’s case.